With this post, I've now set up my site to expose IndieAuth configuration to all IndieWeb applications. I had hoped that when it came to switching it on, it would be my own implementation, but unfortunately I've got too many other things going on to write my own IndieAuth server for now! So until then, I'm delegating to IndieAuth.com to allow me to start to interact with IndieWeb applications that require a full authorization server, as well as those I could already log in with using RelMeAuth. This has taken a bit of priority, as in the last week I've found out about Aaron Parecki's MicroSub server, Aperture, which will allow me to more easily keep up to date with my friends in and out of the indieweb, and more easily follow their posts. But longer term, this will make it easier for me to interact with more applications and hopefully build some of my own! Setting up my IndieAuth provider for interacting with IndieWeb applications everywhere. 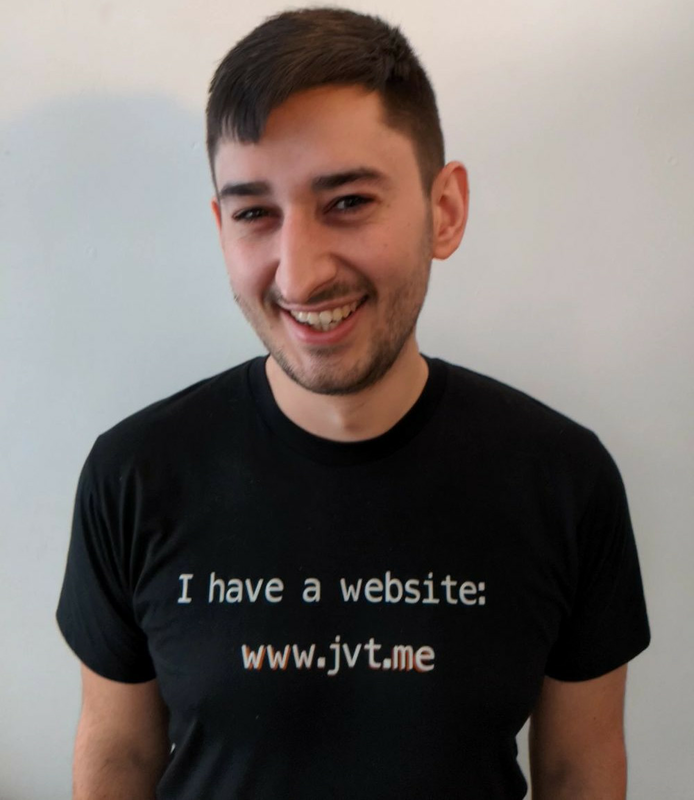 The canonical URL for this post is https://www.jvt.me/posts/2019/03/30/hello-indieauth/ . Written by Jamie Tanna on 30 March 2019 , and last updated on 30 March 2019 . Proudly hosted on Hetzner Cloud, and generated by 922ca54 on Sat, 30 Mar 2019 12:15:04 +0000..